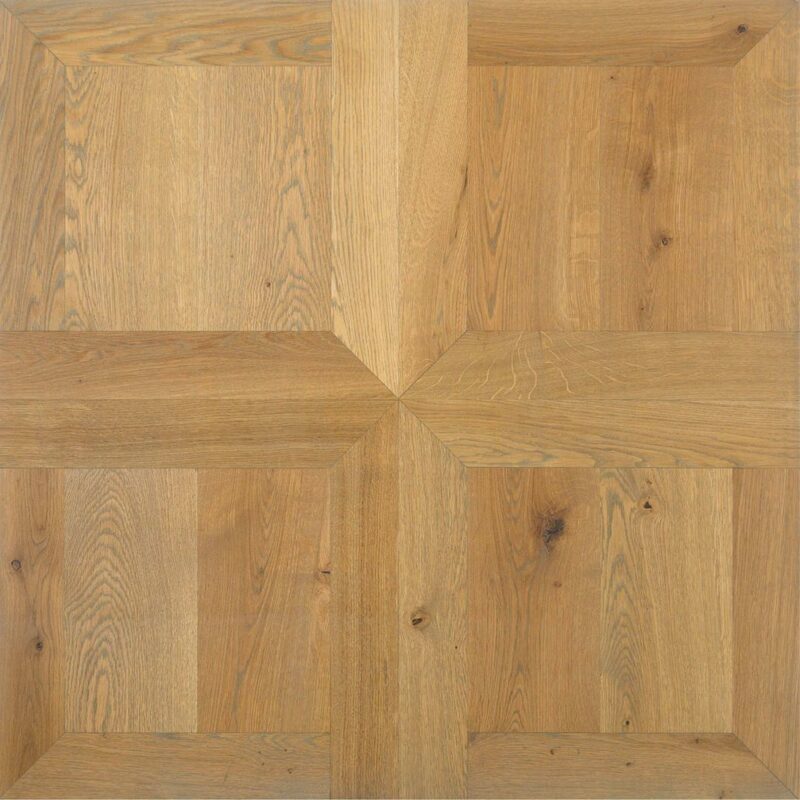 Atelier Collection floors fulfill all the expectations of a natural wooden floor. 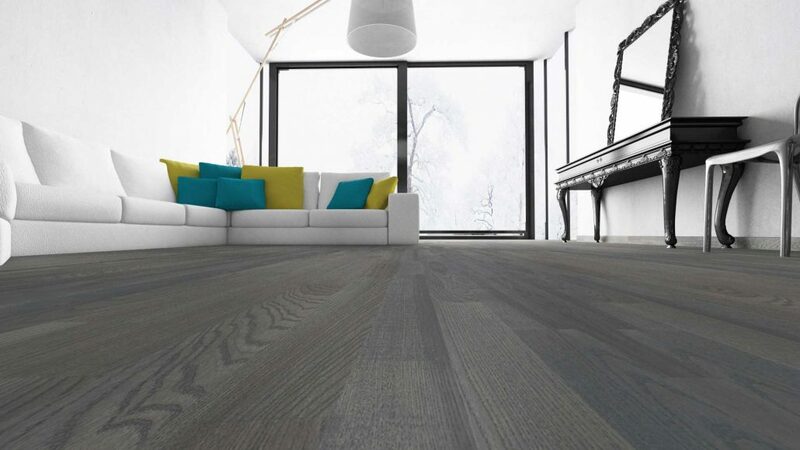 Having a great respect for wood and the for the environment, Atelier Collection woods come from sustainable forests and great care is taken to ensure the most ecologically friendly finishes and adhesives are used in the production process. With the principles of design and quality at the forefront, the Atelier collection employs different staining and smoking treatments to create unique and stylish colours. 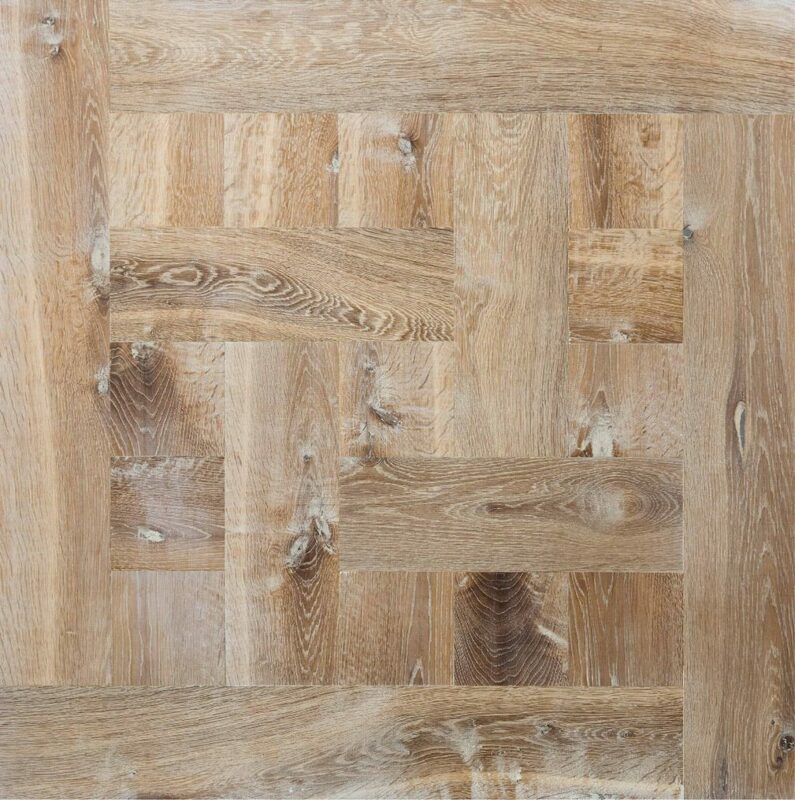 The extra wide and long dimensions of the planks provide the liveliness and warmth that wood has to offer. 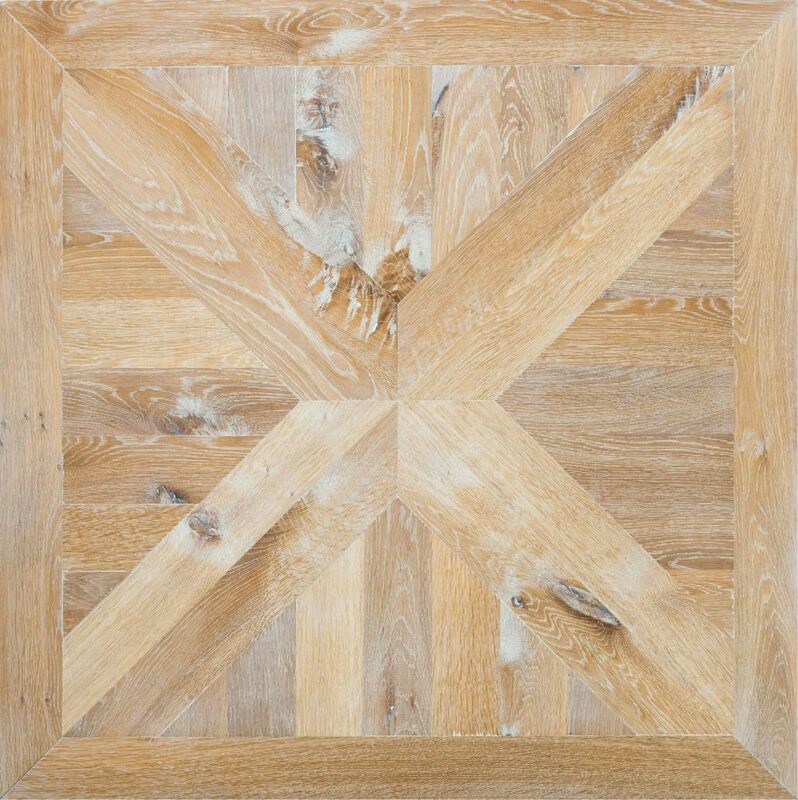 Quality craftsmanship and milling offers ease of installation and results in a professional and precise fit of the boards. 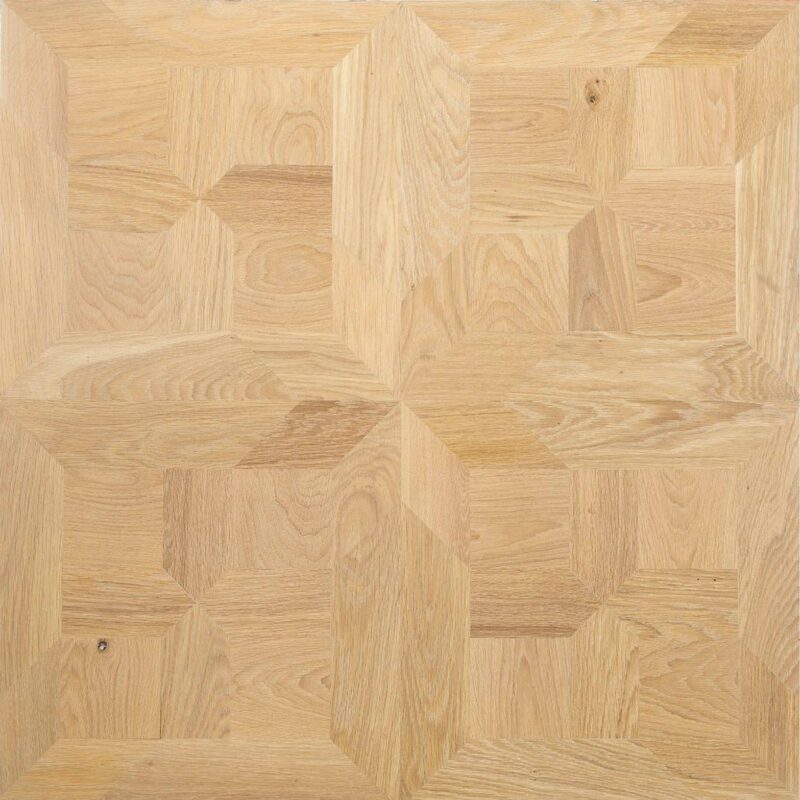 To see more of this Collection in our Designer Showroom, please make an appointment with one of our flooring specialist. 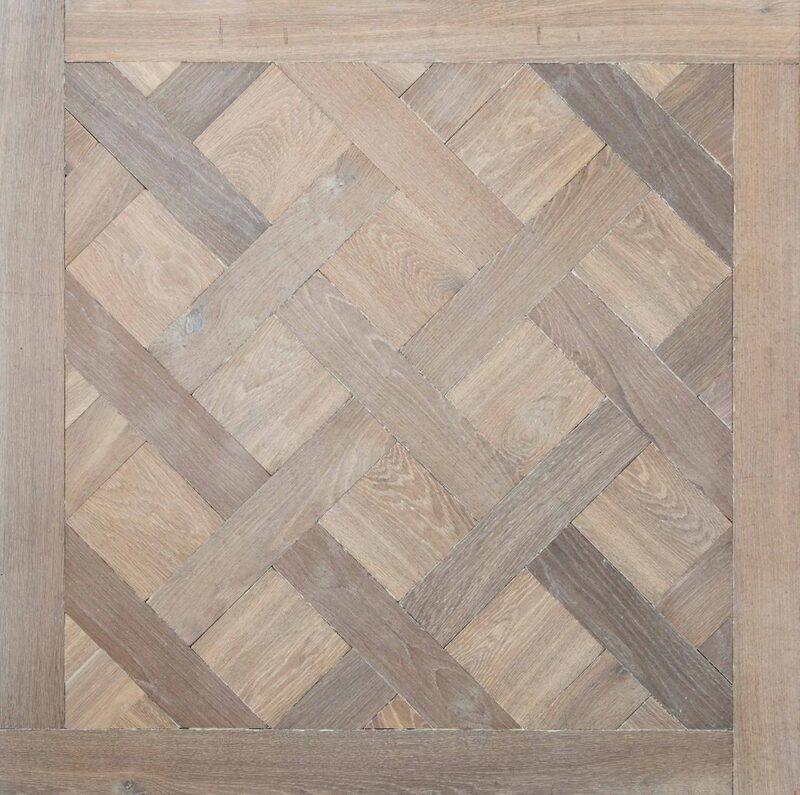 To know more about your flooring’s Maintenance and Care instructions. 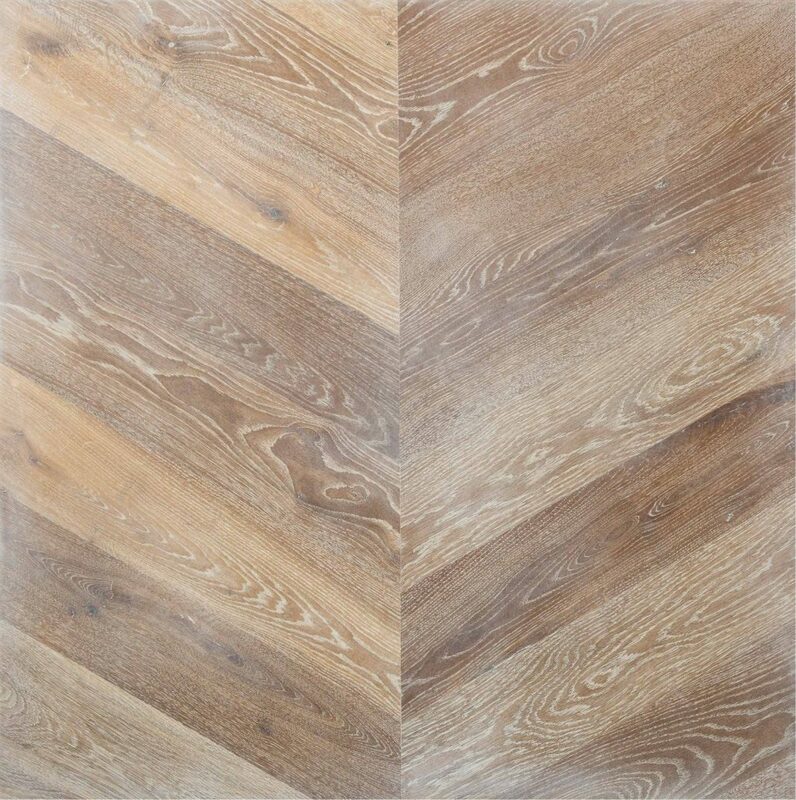 Bespoke Collection by Verona Floors offers a unique two tone appearance where the grain of the wood is stained a different colour than the surface. 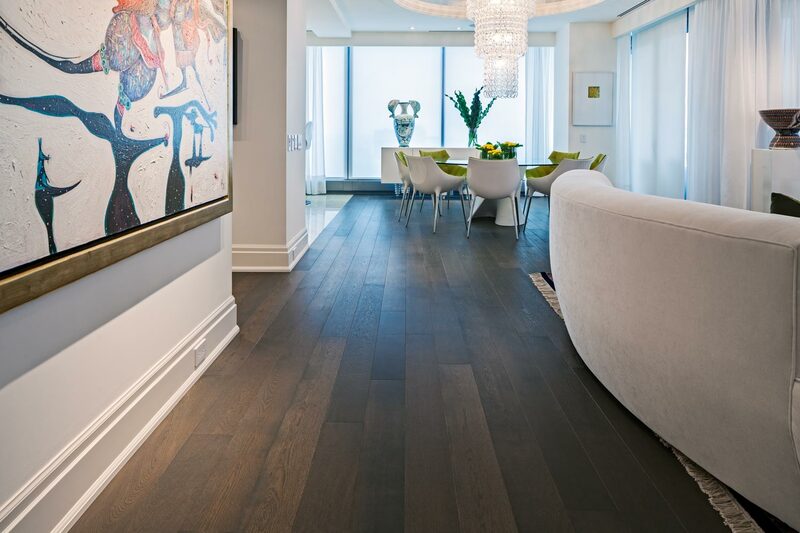 This luxurious and unique looking design treatment enhances the contrast and brings out the natural beauty of the wood grain. 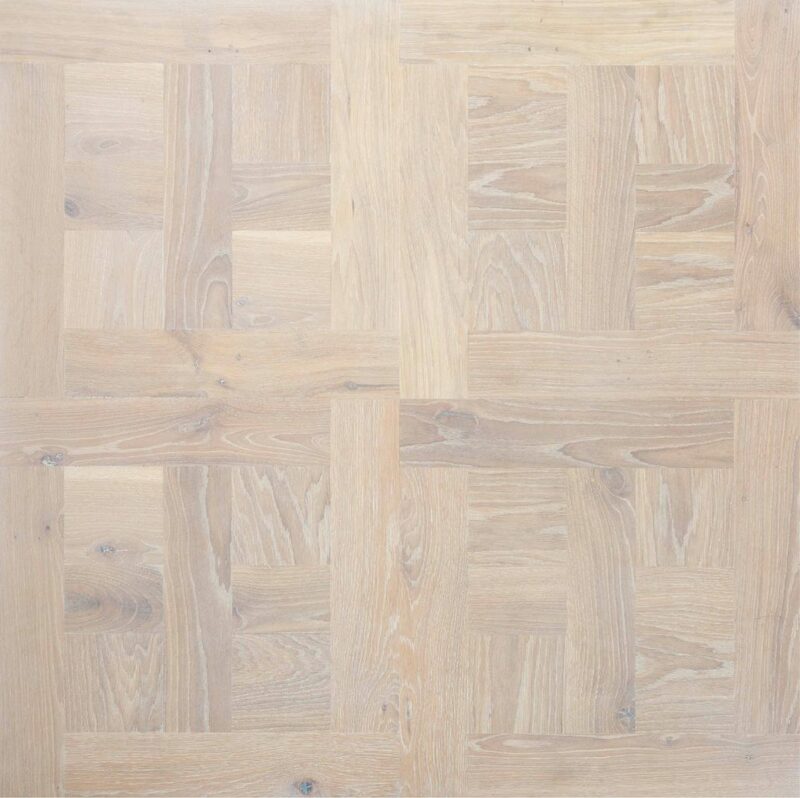 This collection is available in a variety of finishes, and it is finished with a natural hard-wax oil, which reveals the natural beauty of the grain and exudes comfort and quality. 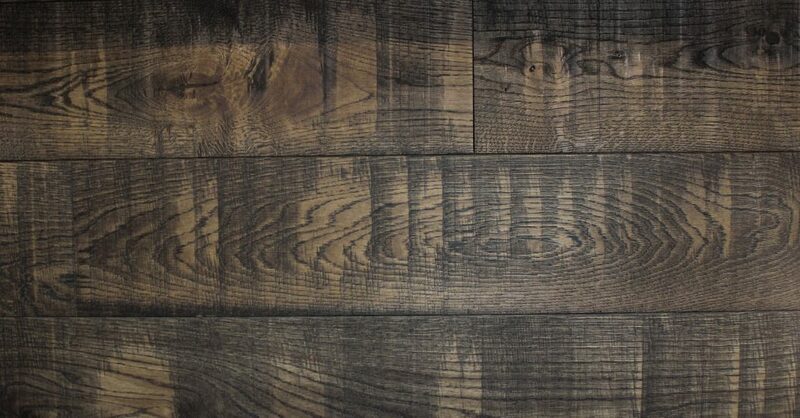 Terra Collection features 7 inches wide planks with 7.25 feet long boards. 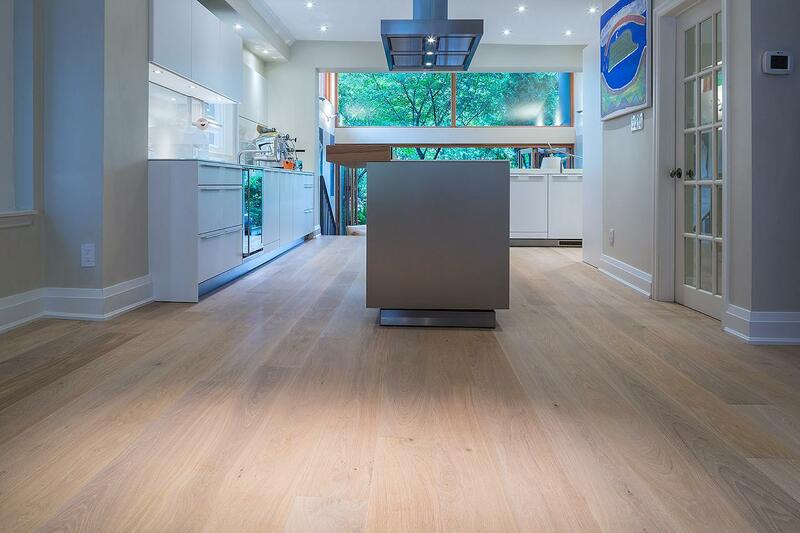 The large planks emphasize the appearance and feel of a real wooden floor. 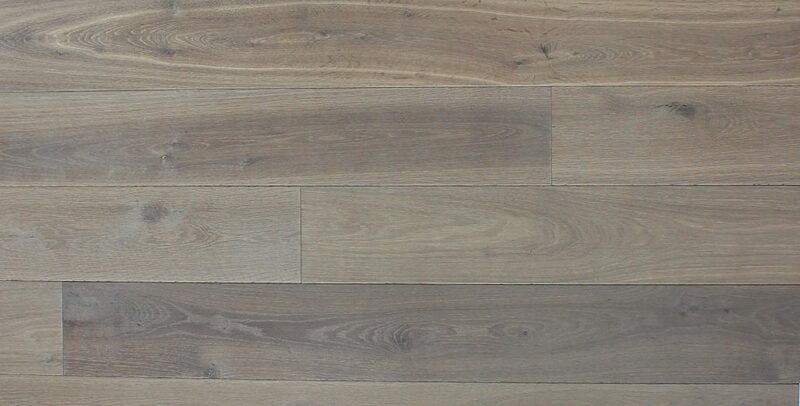 Available in natural White Oak and a range of stylish Oak stains, Terra has a generous top wood wear layer and features a wire brushed, matte varnish finish. The matte varnish provides the natural look of an oil finish with the greater durability of a urethane finish. The three layer technology provides dimensional stability and the use of wood for each layer allows the boards to be glued down. 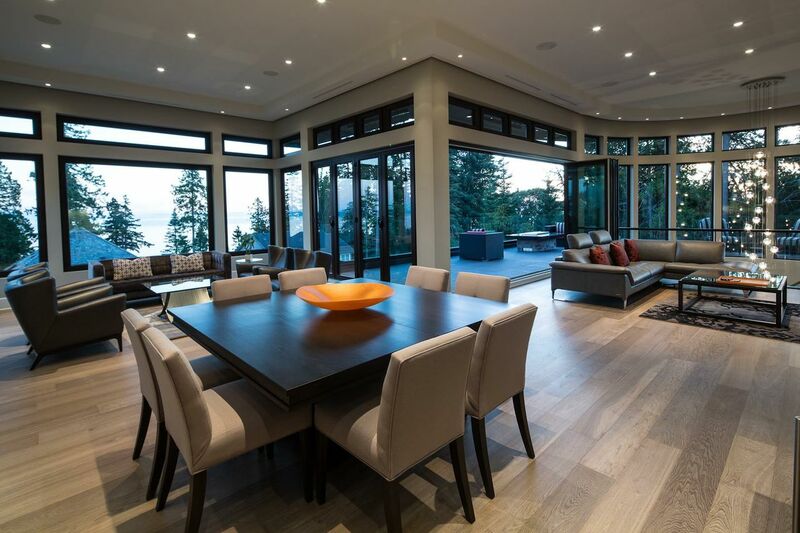 This means the hardwood can be installed above, on or below grade over a variety of sub-floor types. 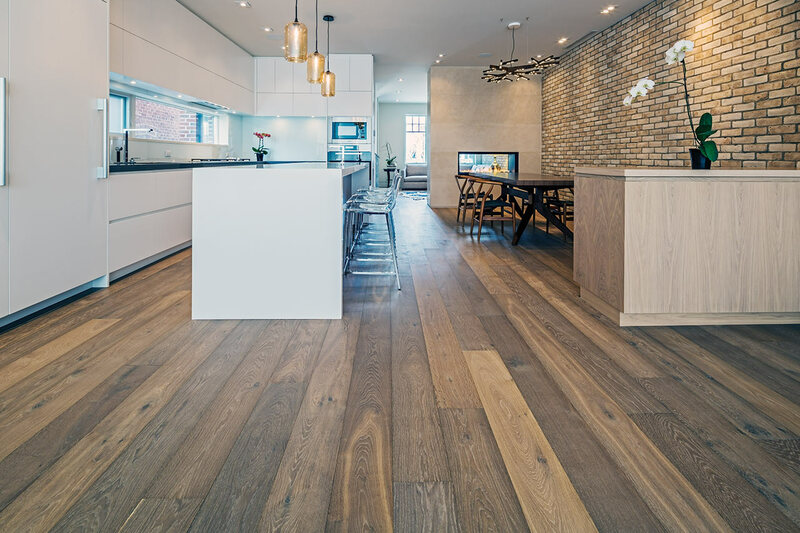 Soho Collection by Verona Floors is a line of chic, engineered, floating wood floors that combines style, sophistication and value. 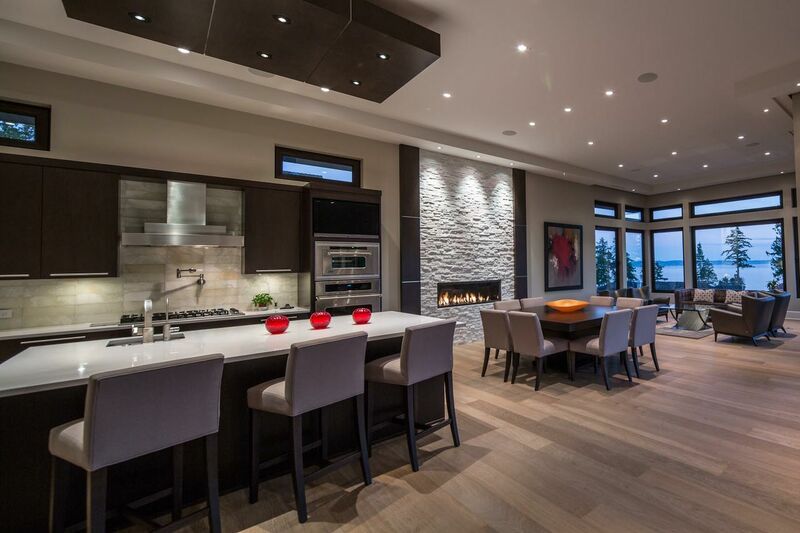 There are over 20 fashionable, urban design inspired decors to choose from. 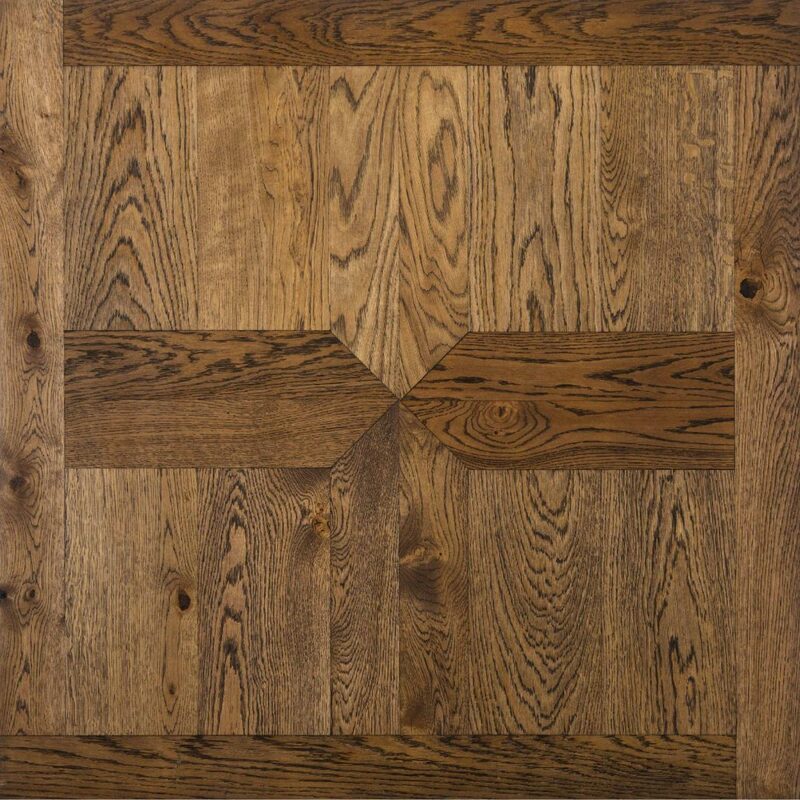 With finish options that include matte smooth varnished, matte brushed varnished and UV oiled, there is a floor for virtually any décor. The use of a 3-layer construction provides stability for the long and wide boards. 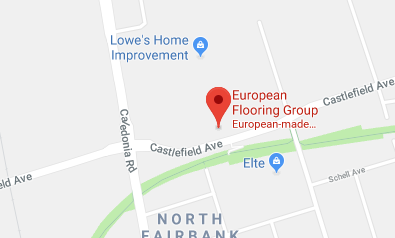 The floating click installation system makes the floor ideal for installation over concrete sub-floors like those in condominiums or basements. 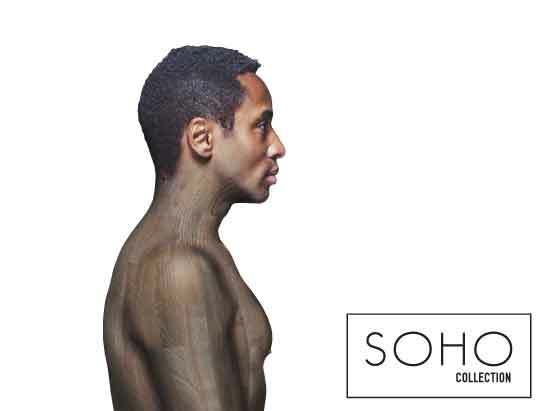 Soho was created for those who want the designer look at an affordable price.